Hello! 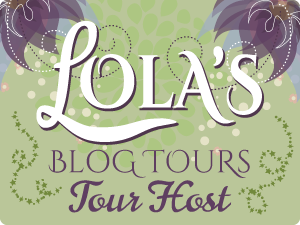 Today is my stop of the tour for Reckless Beginnings by Tina Hogan Grant organized by Goddess Fish Promotions. The author is also giving away a $50 Amazon Gift Card to one random winner! Follow the tour and comment. The more comments the better the chances are of winning. Details and link to enter are at the bottom of this post. Enjoy an except and follow the author! Follow the tour HERE to comment and participate. The more comments and particiaption, the better chances are of winning! I surely can connect with this synopsis and would imagine many people can. We often times want to reach out to help a family member and meet a brick wall with our own turmoils. I have not read Reckless Beginnings yet but I am putting the paperback on my wish list. I will probably start reading this book on my kindle very soon. Truly moving and looking forward to reading. Thank you for your kind words. It is a book that many can relate to and families of addicts are often never heard. Writing this book gives them a voice. The Kindle edition should be out in about 4 weeks.